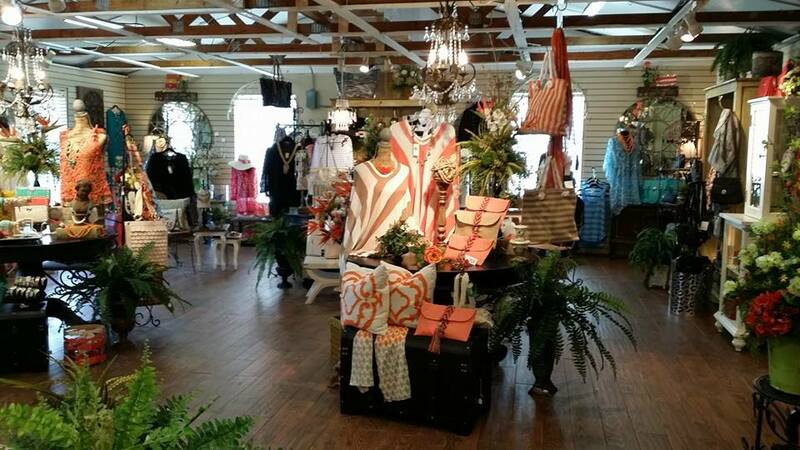 The Stable is a unique home decor and gift shop filled with wonderful accessories to suit a variety of tastes. Shoppers delight in our signature style that balances a traditional vision with an eye for the latest trends, all at prices that appeal to the savviest shoppers. 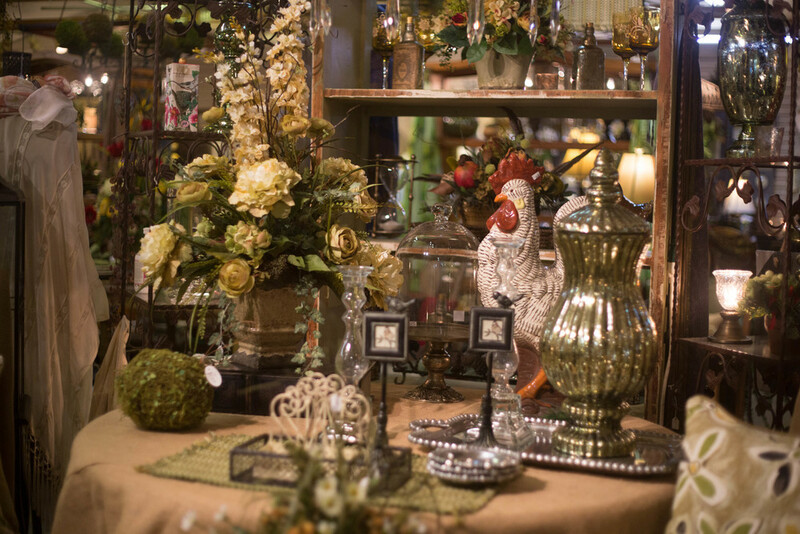 Beautiful framed prints, potpourri, candles, bath and body items, fashion accessories, lamps, and an abundance of floral arrangements and wreaths are displayed in attractive vignettes that make shopping at The Stable more like sneaking a peak at a designer home. Our floral designers add a soft, elegant touch that makes a shopping trip to The Stable unforgettable. The Stable Home Decor began as a showcase for hand-made arts and crafts displayed in a corner of The Barn Antiques. As styles and tastes evolved so did The Stable. 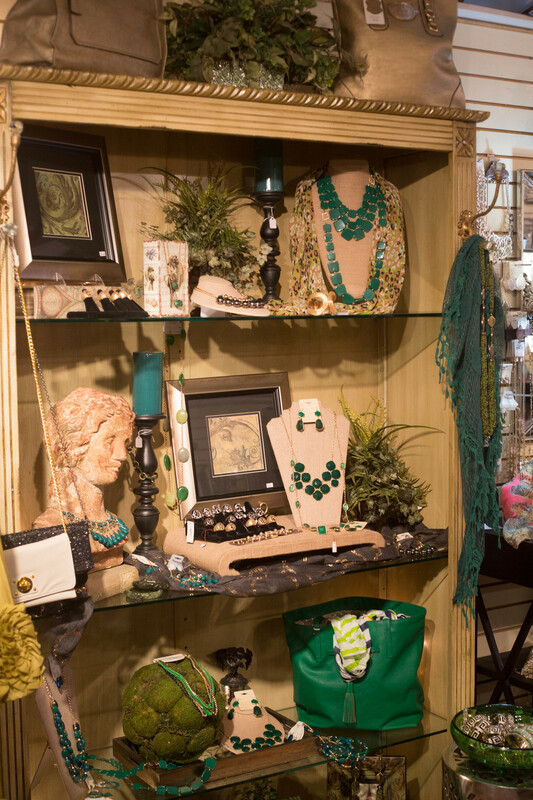 Over the decades founders Tom and Jan Wales grew the business to include a vast array of items for the home. We now feature wonderful lamps, prints, mirrors, fragrances, fabrics and many other tasteful accents. 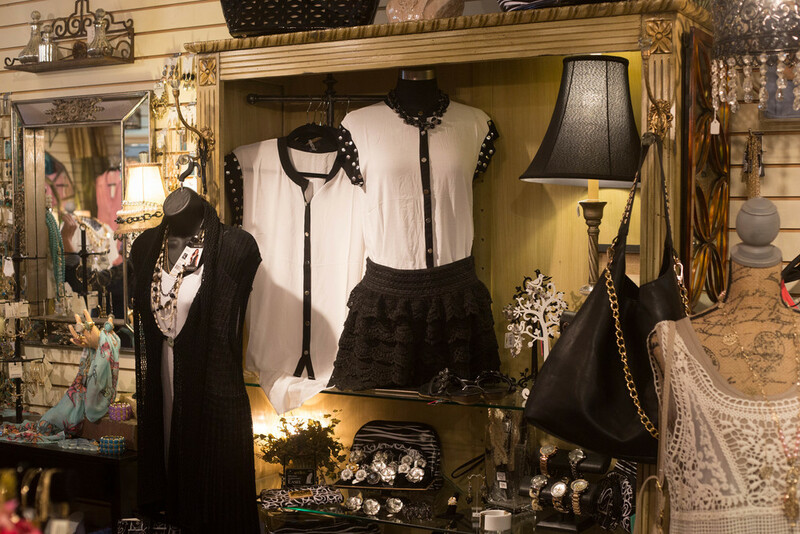 Shopping at The Stable wouldn't be complete with out a stop in our jewelry and accessories room.